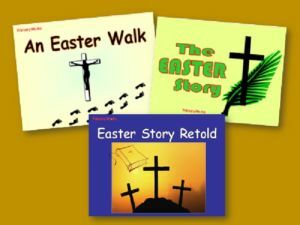 Download this 24-Slide PowerPoint telling the Easter Story. 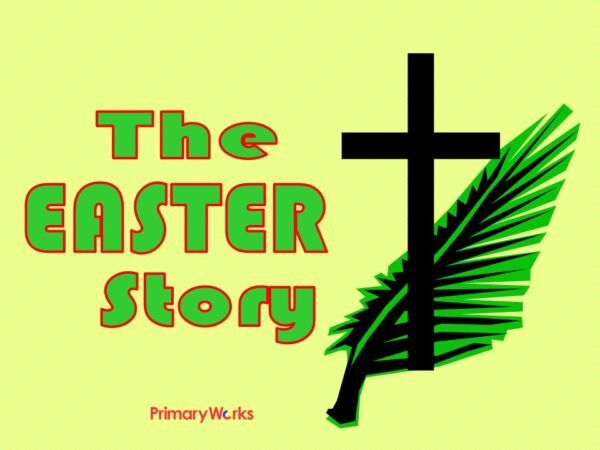 This is a great resource for a KS2 primary assembly as it retells the events leading up to Easter, Palm Sunday, Holy Thursday and Good Friday and tells the Bible story of how Jesus died on the cross and rose from the dead and how Christians believe that Jesus died for our sins. 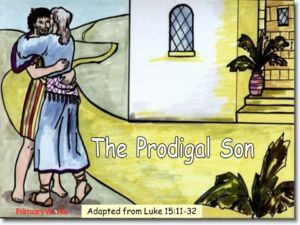 Included are colourful images of Jesus in the temple, Judas’s betrayal of Jesus, the Last Supper, Jesus praying in the Garden of Gethsemane and Peter’s denial of Jesus. 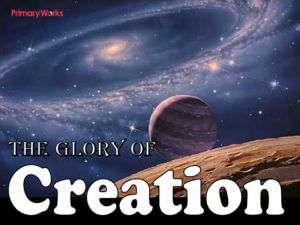 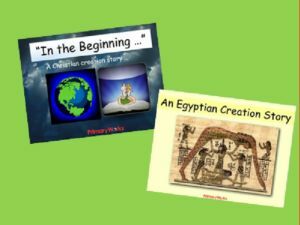 The Easter Story continues with the Crucifixion, Jesus’ disappearance, doubting Thomas and the Ascension. 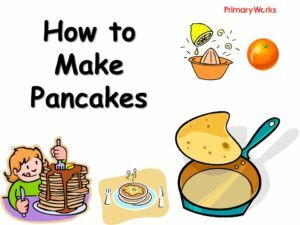 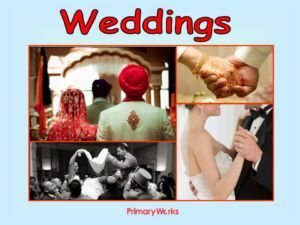 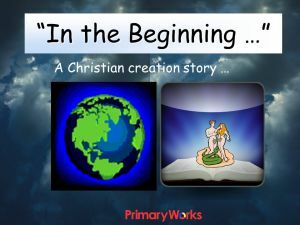 Download and use this fantastic PowerPoint for a KS2 assembly at Easter!